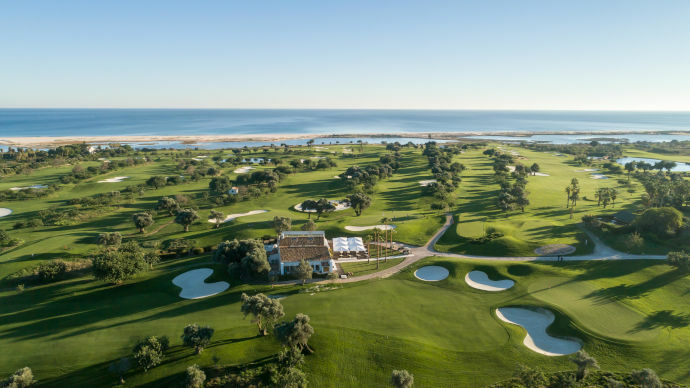 Quinta da Ria takes its name because of the views along the Ria Formosa Nature Reserve. 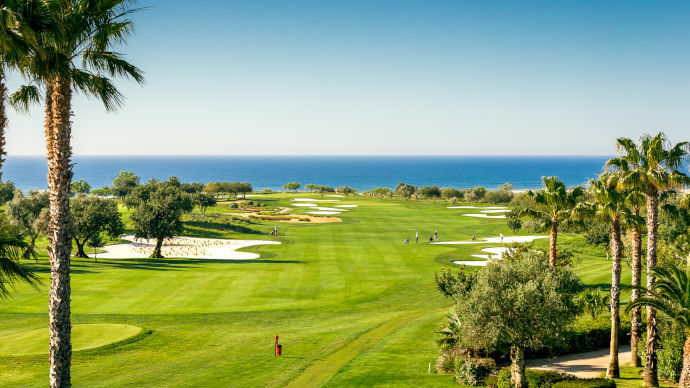 A very flat, open golf course with nice greens. 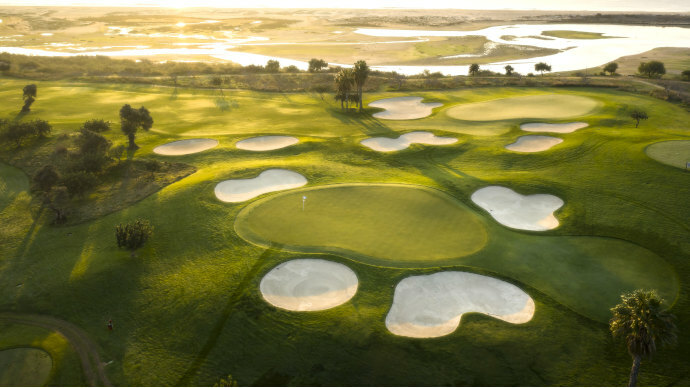 Bunkers have lower edges, but very thick rough. 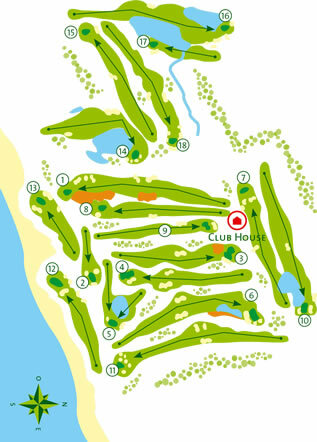 You will also find some water around this golf course. 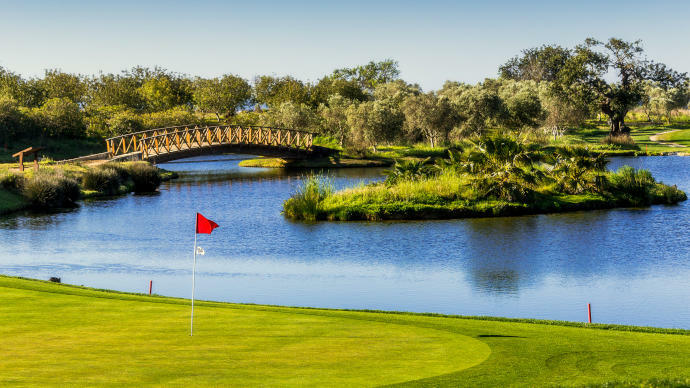 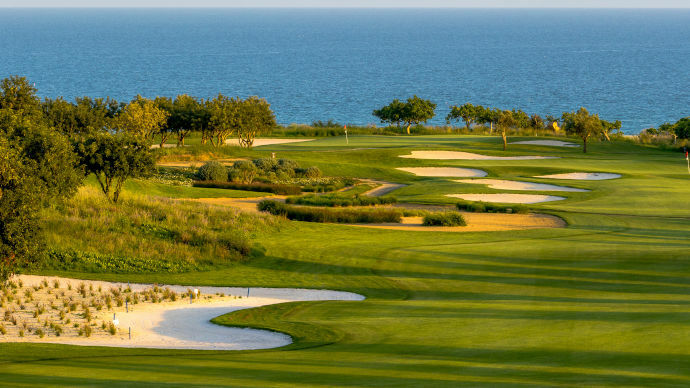 Quinta da Ria would suit players with medium high handicaps and is a very friendly course for ladies enabling them to enjoy a shorter distance with 927m between the red and yellow tees. 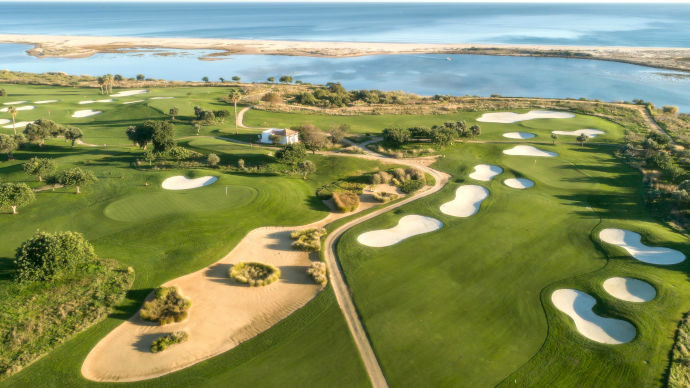 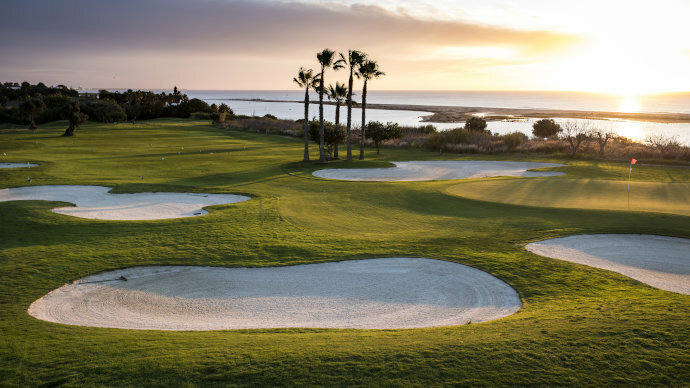 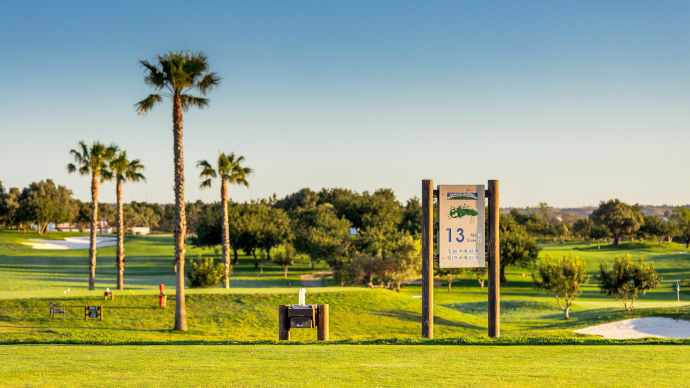 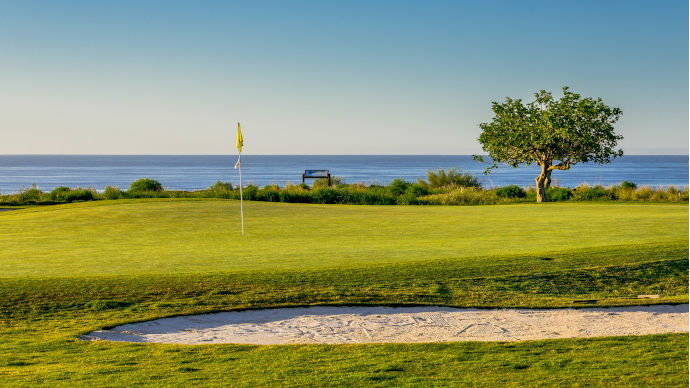 A commercial golf course with great views to the mountain, Ria Formosa nature reserve and ocean, great for playing whilst on vacation and beautiful to walk around.